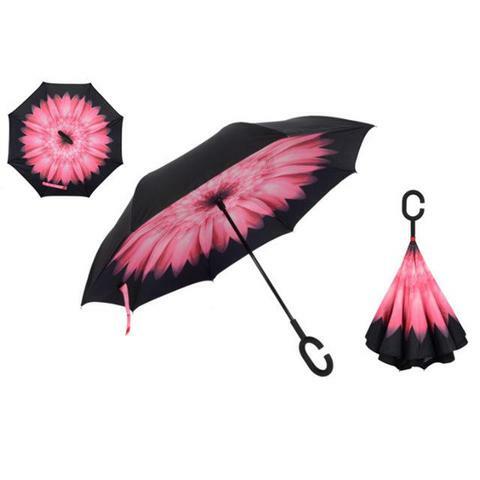 Under My Umbrella: 7 Umbrellas You'd Love To Get Your Hands On This Monsoon! From our loving mother nature, expect no timetable, expect no mercy. Monsoon rains can be both harsh and romantic and our best defence on the roads while having warm chai-bhajiye, is usually, an umbrella. Did you know an air umbrella was being created and checked in China a few years ago? It was like an invisible umbrella, it had no fabric and no frame of sticks to hold the top dome. It was made of a stick with a lithium battery in it and a motor at the top of it. The motor used to divert the water in the air with pressure before it reached the body, hence, no water on the clothes. 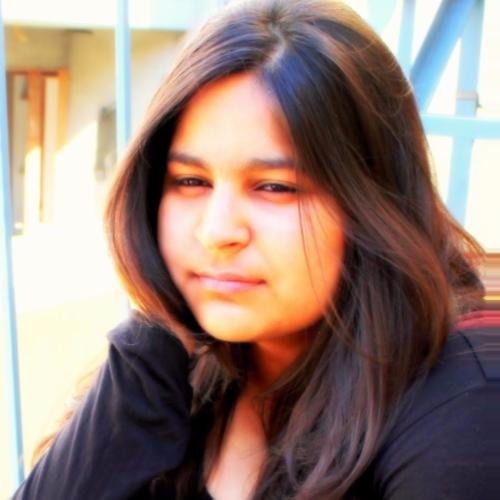 Unfortunately, the project was shut for unknown reasons. Still, you have a lot to explore! From Nappa Dori classics to parasols to the fancy transparent ones, here are some of the best umbrellas we found so make sure you get your hands on a good one. Designed to protect your upper body area more strictly, the dome of Mushroom umbrellas are made more compact and close to the face. They're space-savers. They are usually made in transparent materials as it makes it easy to keep an eye on the road. 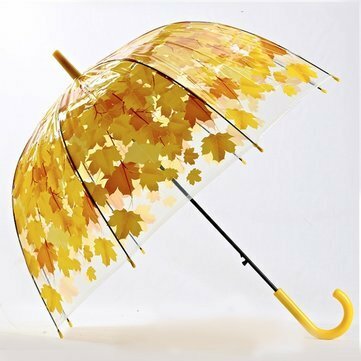 This one is specifically designed for Autumn lovers! Those gorgeous lace parasols are tempting but are not made for rainy days. However, we have found an alternative to those sunny beauties. 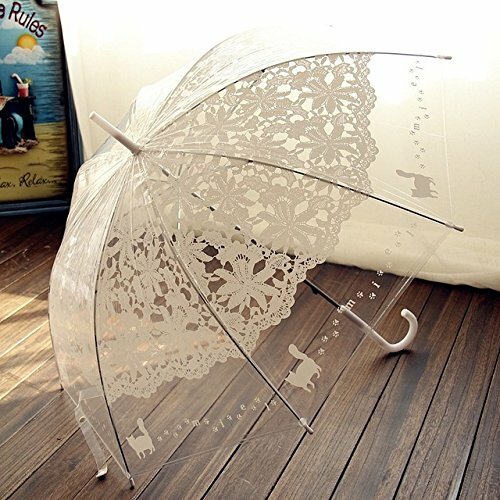 If you are also a fan of those white bridal parasols, you will love this intricately designed white Galasky umbrella. Yeah, ba-by! No need for a separate umbrella for him, anymore. It's a great feeling to do things together with your partner. Now you have another reason to take a walk in rain with him. It has a single handle so, it's easy to manage for both. It doesn't just protect you from the rain but also the darkness. 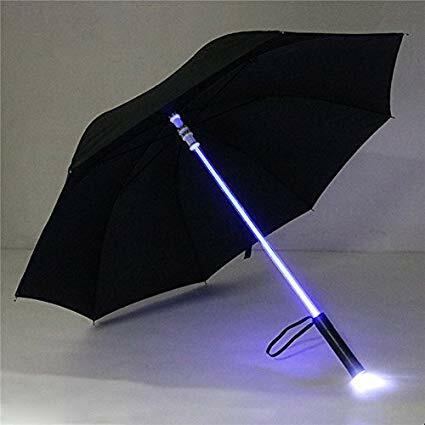 When streetlights or lights outside the house aren't working, the stick of this umbrella becomes an LED torch. These umbrellas are UV protected and unlike other umbrellas, they shield you from dripping water while you are closing it. Be the light you wanna see, yes, on the road as well! 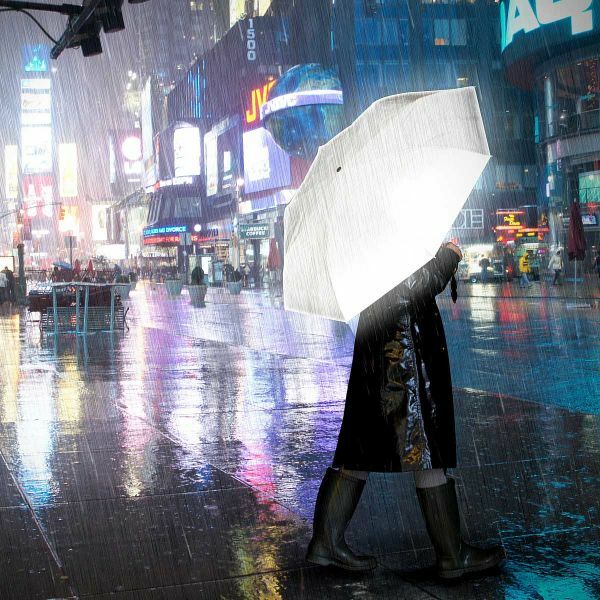 Reflective umbrellas are sturdily built and are smartly designed to reflect light even on the dimmest roads. A lightweight aluminium frame repels the wind and the luminous canopy reflects the streetlamps, which helps cars and trucks to see a pedestrian during heavy rain. Brilliant! Heard about this baby yet? 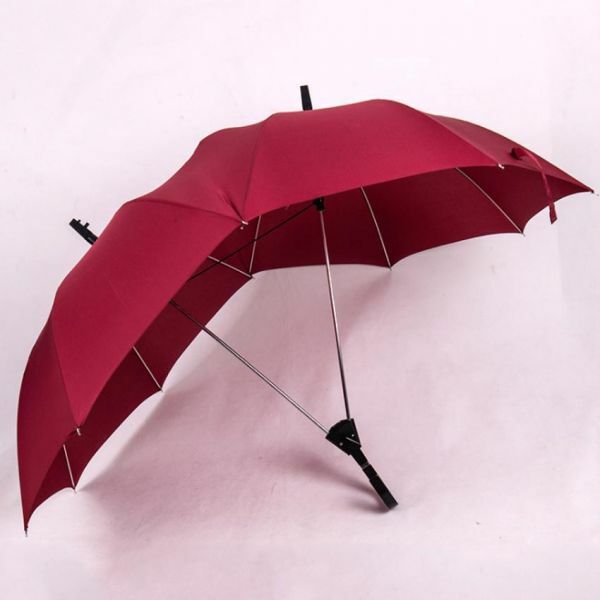 Nubrella is a hands-free umbrella designed by Alan Kaufman and it comes with a lifetime guarantee. Amazing right?! 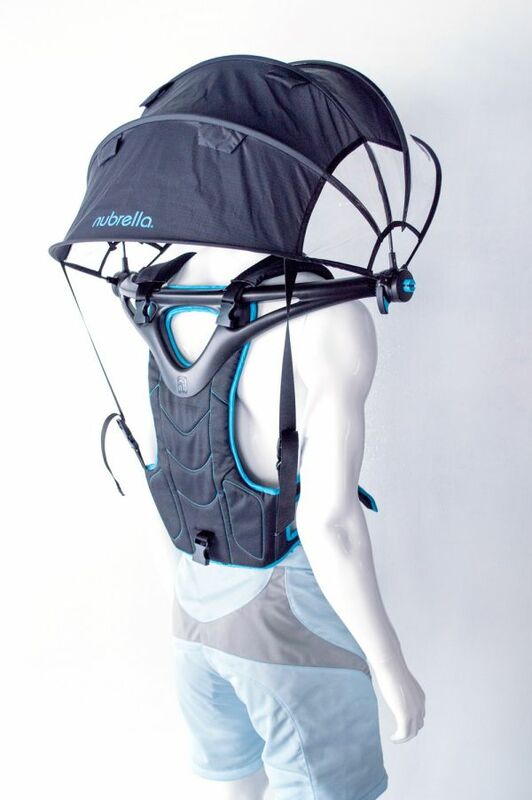 You wear the umbrella like a backpack and you can adjust the top as per your comfort. It protects your electronic devices as well. It can tolerate heavy rainfall and is easy-to-handle in the crowd. It doesn't block vision or communication even when you are fully covered. It has received rave reviews from many users including an army officer who lost his arm during the war. Need I say more?! Alan's Nubrella is available for worldwide shipping!